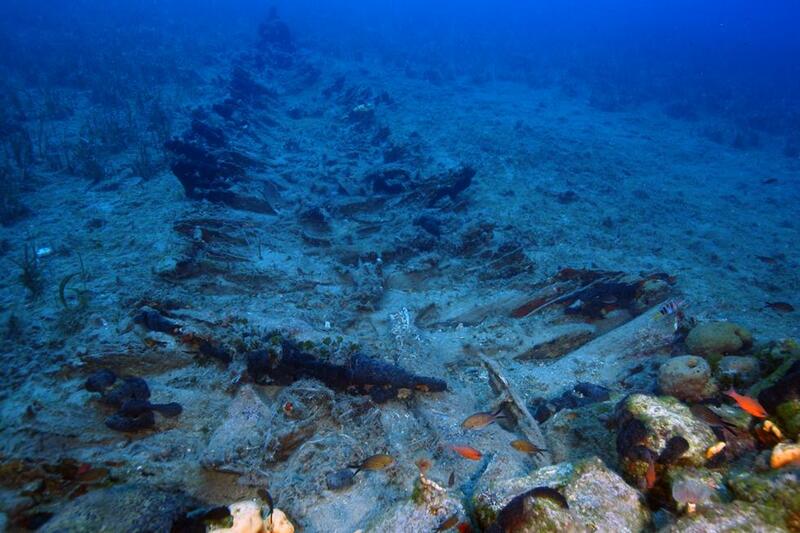 An expedition to the Fourni archipelago in Greece, co-directed by a University of Southampton archaeologist, has found 23 new shipwrecks dating from around 1,000 BC to the 19th century AD. The team carrying out the investigation, The Fourni Underwater Survey, previously found 22 wrecks in the same area, bringing the total number of finds in a nine month period to 45. 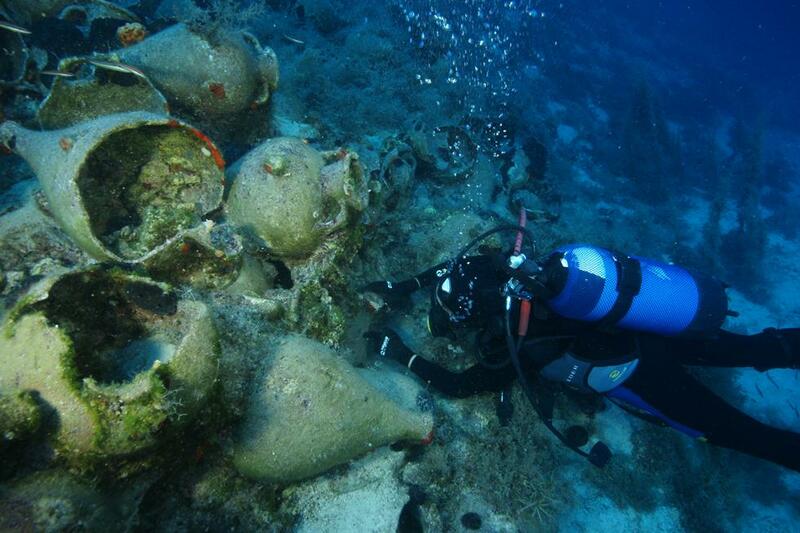 The project, an exciting joint Greek-American venture, is exploring the coastline of a group of islands east of mainland Greece which may contain one of the largest concentrations of ancient shipwrecks in the world, hidden beneath the waves. “The concentration of the shipwrecks and the large area remaining to be explored leaves every indication that there are many more sites to discover. We expect more seasons like these first two. The data we have recorded offers great insight into ancient navigation and trade." The latest survey was conducted during June and early July 2016, following a previous investigation in September 2015. 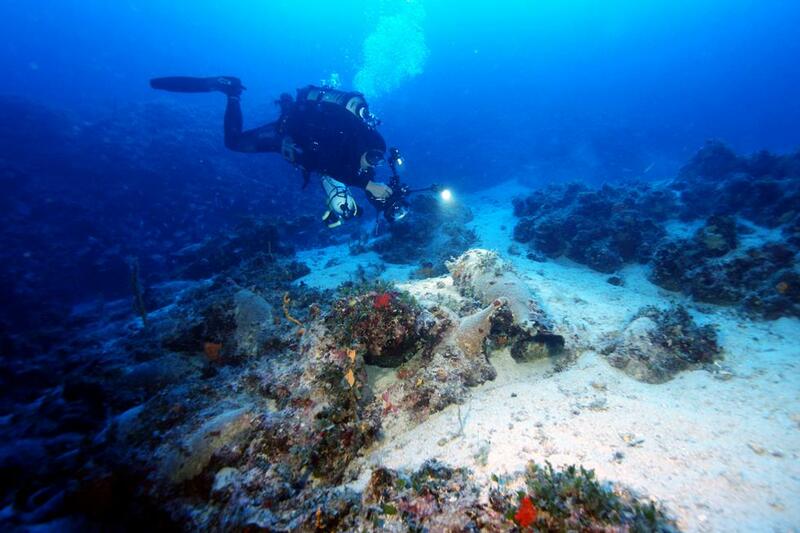 The goal of both was to identify and document ancient, Medieval, and post-Medieval shipwrecks in the archipelago. 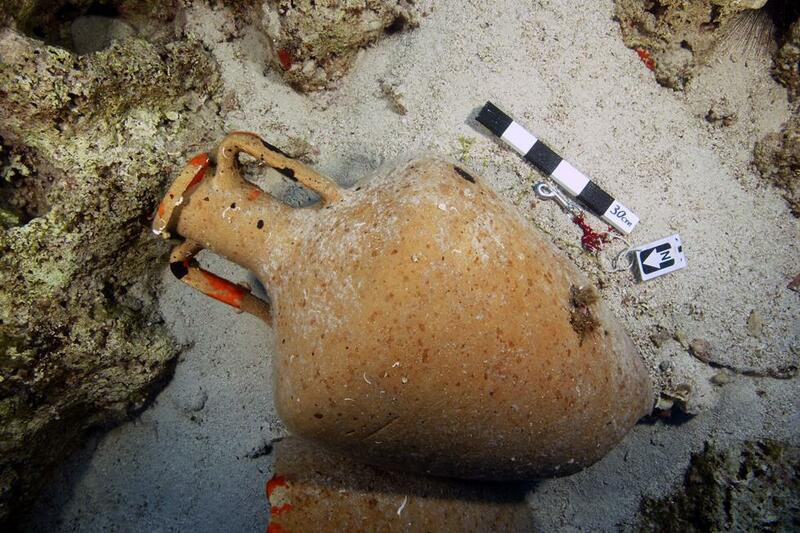 The most significant shipwrecks of the latest survey are a Late Archaic-early Classical wreck with amphoras (large jug like container) from the eastern Aegean, a Hellenistic cargo of amphoras from Kos, three Roman cargos of Sinopean amphorae, a wreck of North African amphorae of the 3rd – 4th century AD, and a cargo of Late Roman tableware. The ships span the late Archaic Period (c. 525-480 BC) to the Early Modern Period (c. 1750-1850). 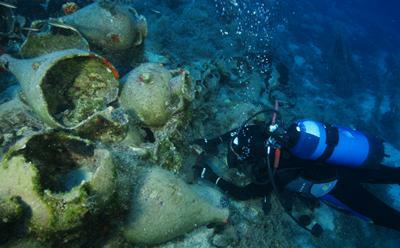 Beside shipwrecks, the project documented a large number of other discoveries, such as jettisoned pottery and ancient anchors. Among these are two massive stone-stocks of ancient anchors dating to the Archaic Period – the largest found in the Aegean so far. The finds reveal the importance of eastern Mediterranean trade networks passing by Fourni in every time period, connecting the Black Sea and Aegean to Cyprus, the Levant, and Egypt. 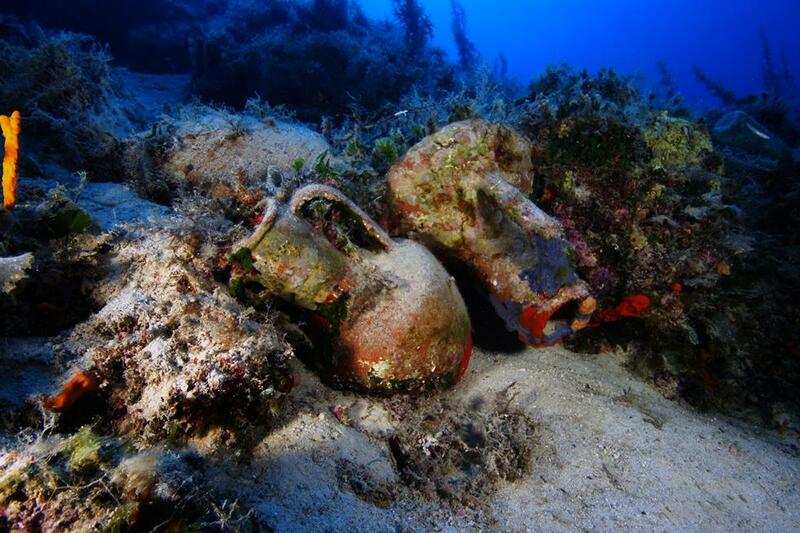 Some shipwrecks even carried goods from North Africa, Spain, and Italy. The success of the project is attributable to working with the local community. The research consists primarily of scuba diving along the coastline to depths of up to 65 meters. It has covered less than 50 per cent of the archipelago’s coastline with diver surveys, leaving many regions, especially deep-water areas, still to explore. Fourni is a collection of 13 islands and islets between the Aegean islands of Samos and Icaria. The small islands never had large settlements, instead its importance comes from its critical role as an anchorage and navigational point in the eastern Aegean. Fourni lies along a major east-west crossing route, as well as the primary north-south route that connected the Aegean to the Levant. The project plans to continue the survey through 2018. After completing a full survey of the archipelago’s underwater cultural resources, it will consider excavating shipwrecks of significant scientific value. 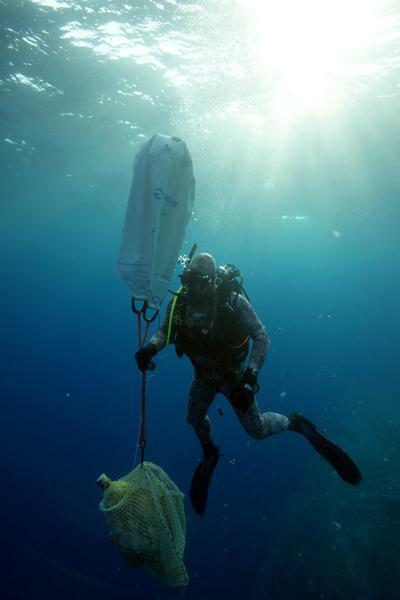 *The expedition was funded by the Honor Frost Foundation, a UK charity founded with an endowment by pioneer maritime archaeologist Honor Frost that funds research in the eastern Mediterranean, and Deep Blue Explorers, a NGO for applied marine and atmospheric science based in Cres, Croatia. Sponsorship and assistance were provided by George Koumbas, Carrefour Ikaria, Municipality of Fourni Korseon, Business Association of Fourni, Port Police, and Field Notes.